You and your family rely on your AC for comfort during the long, hot days and nights of summer. Air conditioning breakdowns and problems are not cool! We’ll get your system working like new in no time. Our techs are certified pros who will quickly diagnose the situation, present options for repair and get your repair done quickly. We get it done fast and the quality lasts – no sweat! Call and talk to a live operator to make a convenient appointment that fits your schedule. You’ll receive an email from our office before he arrives introducing your technician with a picture and brief bio. Our tech will arrive on time with shoe covers and a red carpet to protect your floors and we use drop cloths to protect your home and furnishings. 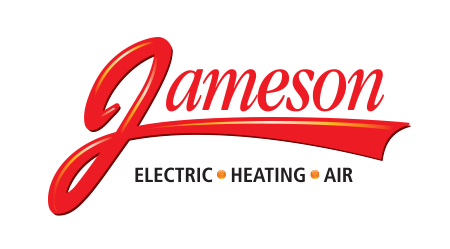 Our tech will listen to your concerns, diagnose your situation and provide you with detailed options to solve your electrical, heating or air conditioning needs. We only use the best parts and tools for lasting repairs. Once you tell us what option you choose, the price you see is the price you pay! Your satisfaction is 100% guaranteed or your repair is free. 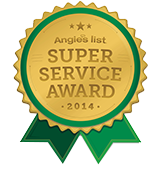 If it’s about air conditioning repair for your home, WE DO IT! 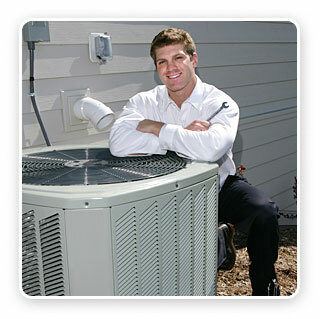 Experts on all makes, models and types of home air conditioners, call 855-297-4331.